released pictures and some video from their nuptials last August in Miami. Well now the couple has released an ENTIRE trailer for The Wade Union in honor of their first anniversary! 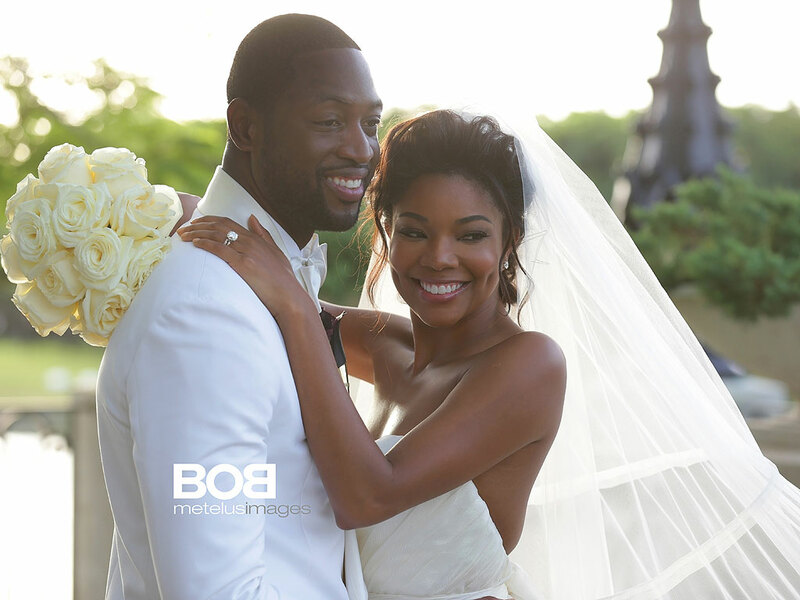 Complete with a gorgeous venue, beautiful attire, and a star-studded guest list including LaLa, Chris Bosh, Essence Atkins, and Kevin Hart, the ceremony looked absolutely beautiful! Dwayne and Gabrielle look so happy! According to PEOPLE, this is a trailer for potentially an actual movie about their wedding?! The hopeful romantic in me would definitely watch! Check out the cute trailer below! In The Spotlight: Singer/Songwriter J.R.